Printers can be added to Eiger organizations to allow for online printing, materials tracking, printing statistics, and other features. Once a printer is registered to an organization, it can be accessed by all users in that organization. 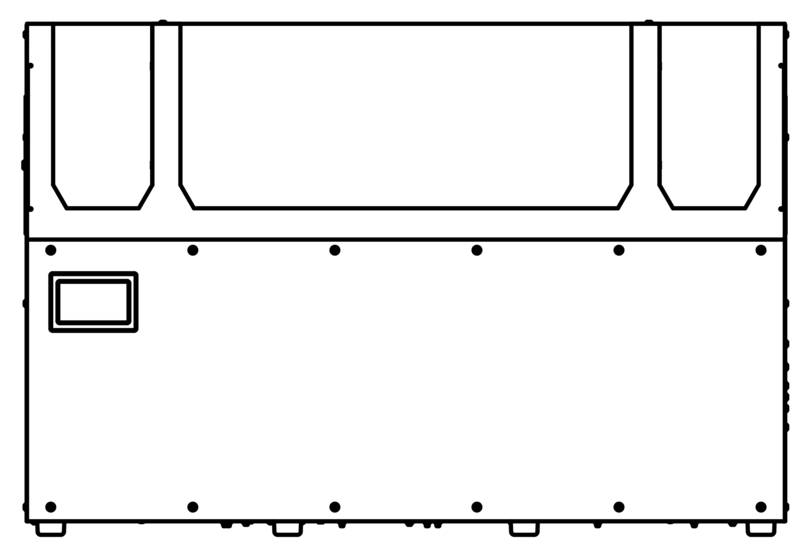 Navigate to your Eiger organization’s Printer page. Press the "Add Printer" button. 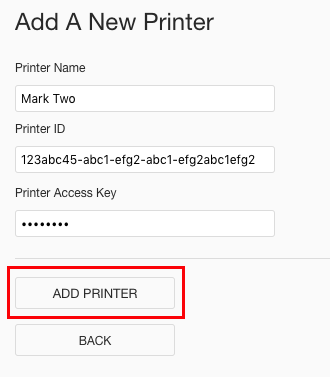 Enter the desired printer name, the Printer ID, and Access Key in the related fields. 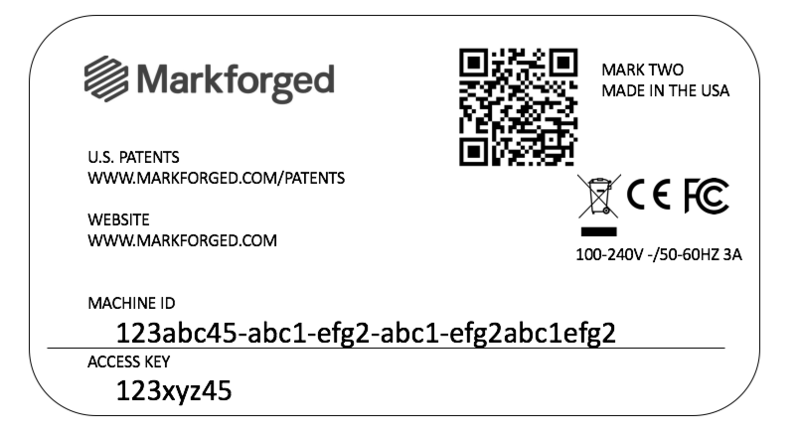 Note: The Printer ID and Access Key can be found on the getting started card that came with your printer or on the sticker on the back of your printer. 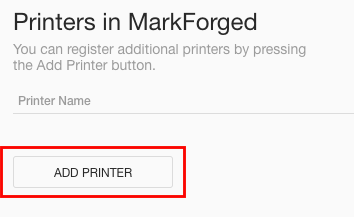 They can also be found on your printer’s touch screen by going to "Menu" -> "Settings" -> "Printer Info". Note: To remove a printer from an organization, please Contact Support. Please note that only the system administrator can change the name of a printer. Your printer must be offline to be renamed. Eiger will not present the option to rename an online printer. 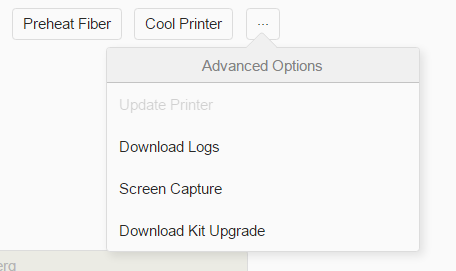 Click on the printer name that you want to change. 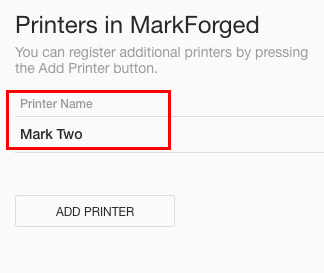 Enter the new printer name and press "Change Name". Re-connect your printer to the internet to see the name change on the printer’s touch screen. 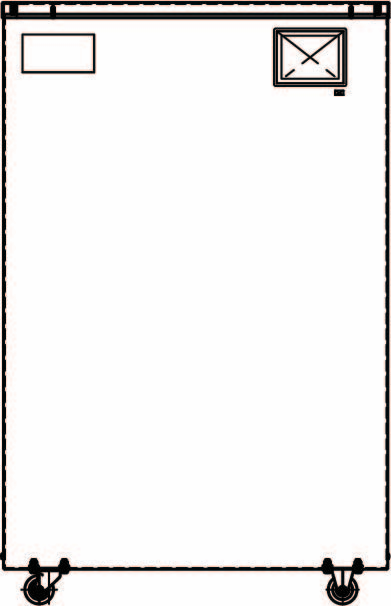 Navigate to the Printer’s page in Eiger. Select the printer you want to view information on. 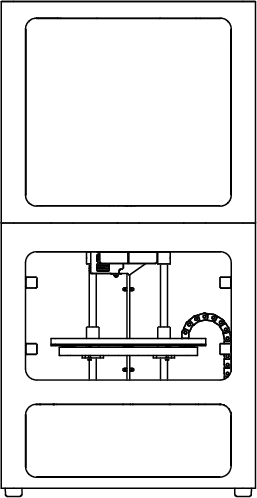 Preheat or cool the nozzles on your print head with the buttons under the printer name. Expand the "... menu to download logs, take a screen capture of the printer’s touchscreen, or download a kit upgrade file. 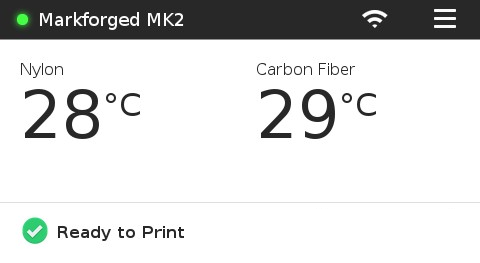 View the current temperature and material statistics on your printer. 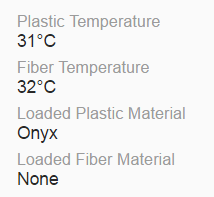 Note: If you have meter loaded plastic or fiber, this page will display the amount of material remaining. View the print history of the printer at the bottom half of the screen.